This is a nod one! 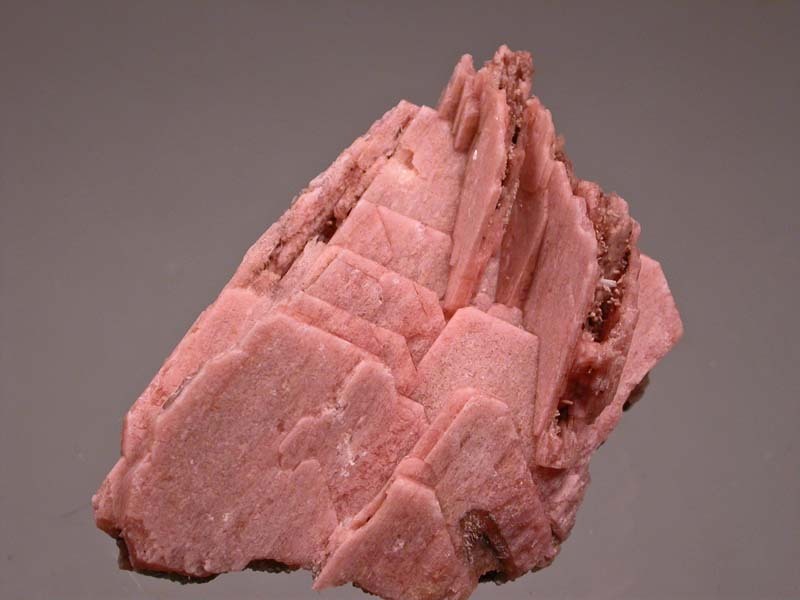 It is an intersection of two groupings of parallel serandite crystals that are all hollow. Where the serandites hollow interiors are exposed, there are excellent 1mm or so crystals of rhabdophane, catapleiite, natrolite and one sharp genthelvite crystal. 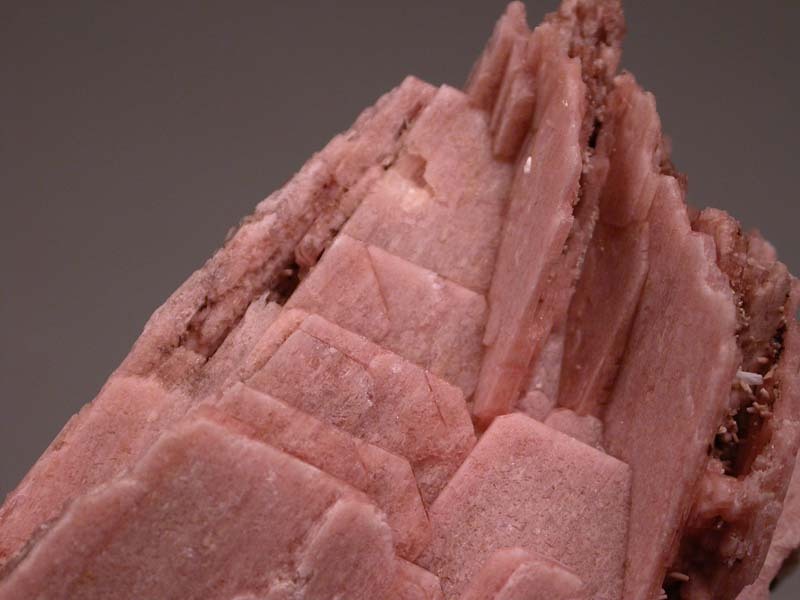 As a macro specimen, the serandite crystals are a nice pink colour and it sits well for display!